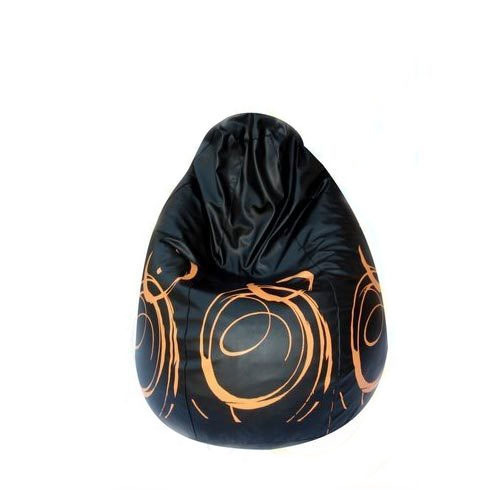 Item Code CALI-1We are manufacturing and supplying high quality Printed Black Bean Bag. The bags are fabricated using finest quality authentic leather material. Moreover, the bags are widely appreciated in by our clients due to their reliability, durability less resistant to wear and tear and standard quality. We are manufacturing and supplying high quality Printed Black Bean Bag. The bags are fabricated using finest quality authentic leather material. Moreover, the bags are widely appreciated in by our clients due to their reliability, durability less resistant to wear and tear and standard quality.